President Maduro has pledged to relaunch Venezuela’s pharmaceutical industry, as part of an effort to address shortages of medicines in the Latin American country. The plan will see the Russian Federation send several tons of medicines and active pharmaceutical ingredients (APIs) across to Venezuela, to assist them in their aims. “A tremendous effort is made so that free and quality health reaches all the people, to be able to bypass all the aggression of Donald Trump’s government,” Maduro said. “Venezuela has to cover at least 70 percent of the internal needs in terms of active ingredients and medical-surgical equipment,” he added. The initiative will see a private-public alliance with Farma Laboratories, a firm with the capacity to produce 30 million units of anticonvulsants, hypertensives, flu, and diabetes medicines each year. The initiative, which was launched in the China-backed Jipana Robotic Warehouse in the state of Miranda, will see a partnership with the World Health Organisation (WHO). The Jipana Robotic Warehouse is one of five robotic warehouses built with the support of the Chinese. 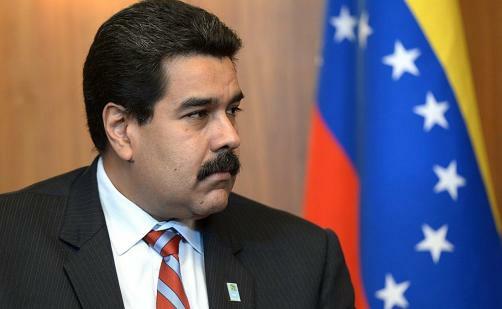 It is hoped the high tech distribution centres will aid Venezuela in addressing unmet need.